No more boring printed plastic key chains!Make your promotion fun with soft rubber PVC key chains, their three-dimensional representation of your design, the high degree of resolution giving a sharp, crisp and colorful message. 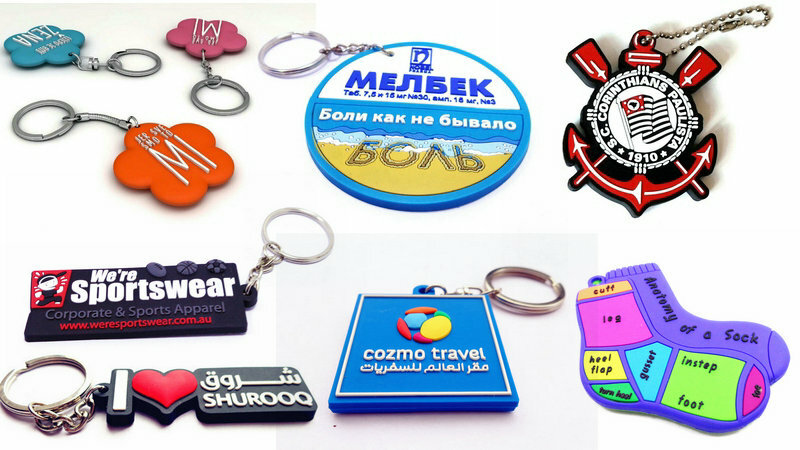 Commonly used as promotional gifts, advertising gifts, decoration articles, tourist souvenirs etc.Design personalized keychains for your tradeshow or promotional event. 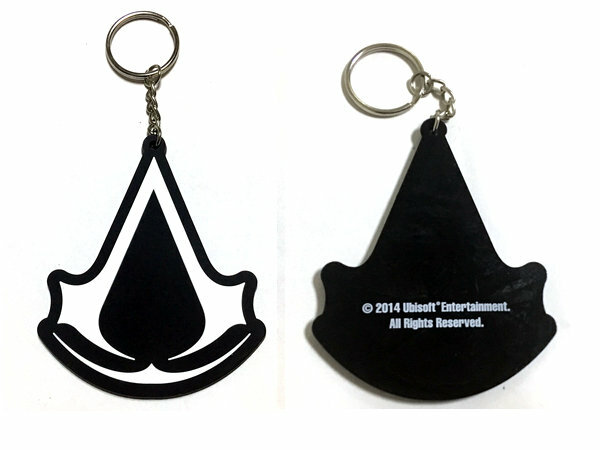 Add your logo or text to our custom keychains.Your key chains will be there well after your product has worn out. 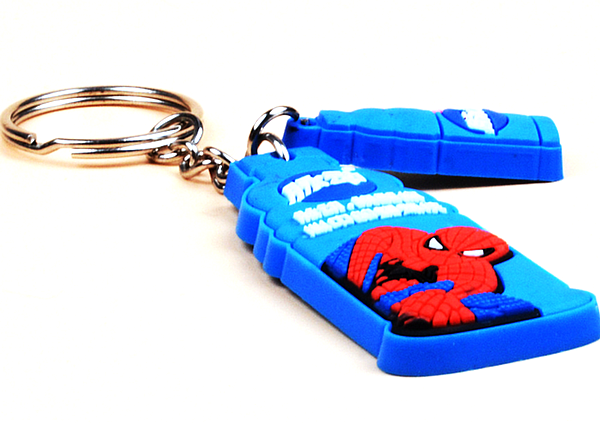 We can according to cartoon character to custom 2d/3d keychain to cartoon company or cartoon fans.3D PVC keychains with unique and colorful design are extremely popular in market. Their three-dimensional representation of your design, the high degree of resolution giving a sharp, crisp and colorful message.